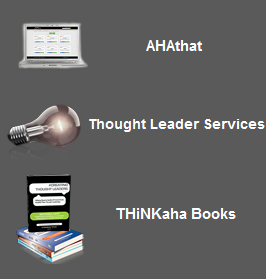 Brad Friedman on Digital Marketing | THiNKaha: Become a recognized expert in your field of expertise. Compelling thought leadership content. 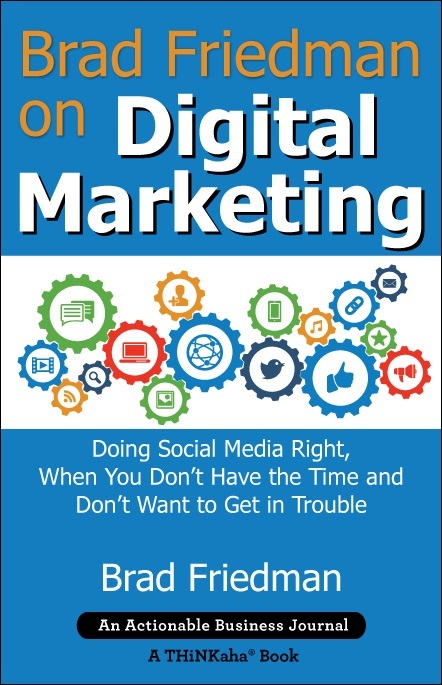 Brad Friedman on Digital Marketing is a collection of Brad’s own insight, as well as many curated tweetable value-add tips, tricks, and insights into the world of online marketing. Like it or not, the Internet is where your target audience is hanging out. If you’re not taking full advantage of digital marketing, it will be increasingly difficult for you to grow your business. This is true regardless of what it is you do. B2B, B2C, retail, brick and mortar, services, and products are all being marketing online. Every day you wait to jump into the digital marketing world, the further behind your competition you fall. 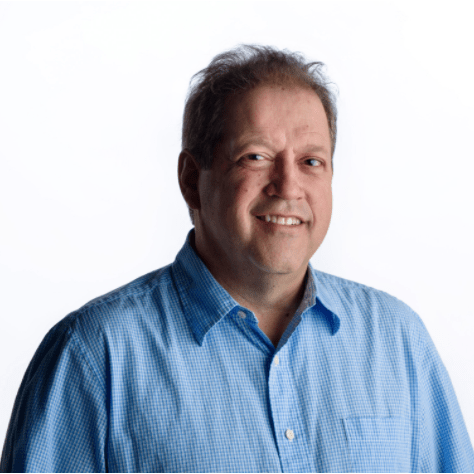 Brad Friedman on Digital Marketing provides you with much of the insight you need to successfully market your business online using email, social media, and inbound marketing tools and tactics. “Because everyone is doing it” is rarely a good reason to do anything, but today, that’s just not the case. If you aren’t taking full advantage of email, inbound, and social media marketing, you aren’t marketing at all. 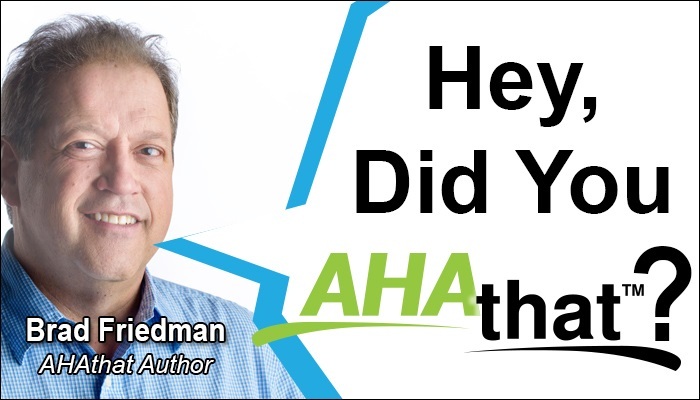 Brad Friedman on Digital Marketing is part of the THiNKaha series, whose slim and handy books contain 140 well-thought-out AHAmessages. 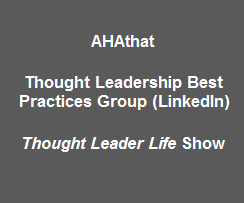 Increase your online influence by picking up AHAthat, and easily share quotes from this book on Twitter, Facebook, LinkedIn, and Google+. Brad Friedman is a Denver native and “Recovering Attorney.” Drawing on his lifetime of work with professionals and business owners, Brad formed The Friedman Group, LLC to work with people to enhance their online presence while taking advantage of the power of the internet. Brad is one of the Top 100 Digital Marketing Influencers and one of the Top 100 Social Media Marketing Influencers in the world. Brad is a prolific writer, speaker, and trainer on a wide range of topics, including “How to Develop Your Online Brand” and topics on using email and social media to grow your business.